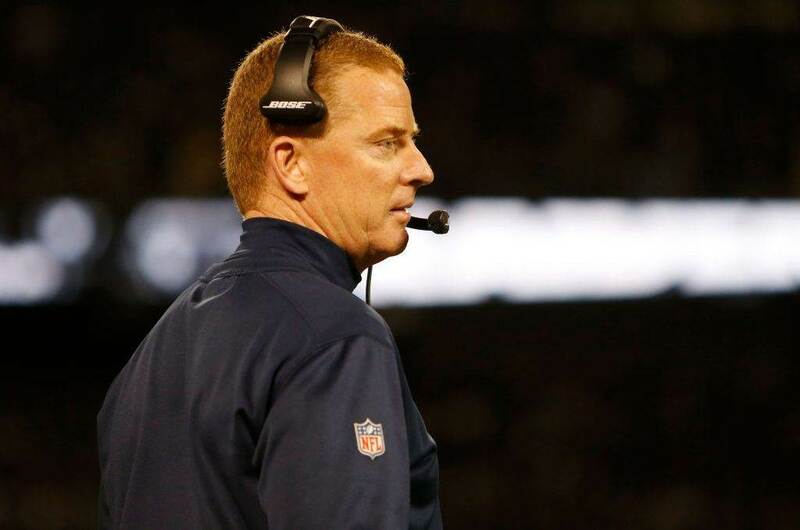 Both the Dallas Cowboys and Philadelphia Eagles have some big names on their Week 14 injury report, which isn't good news with a major division showdown on the horizon. Who's in, who's out, and whose status is uncertain as the two rivals prepare to meet? 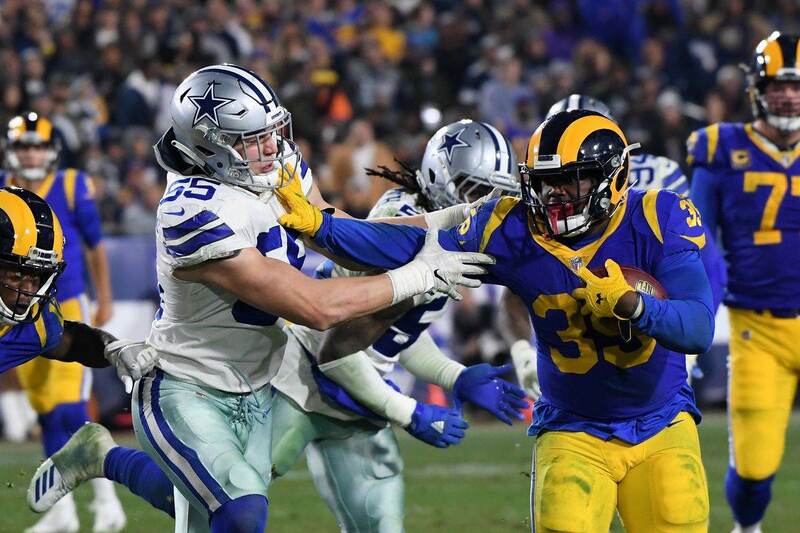 The hope that Sean Lee might return this week was denied, with the veteran linebacker sitting out again. For fans of Leighton Vander Esch, this may not be the worst news. 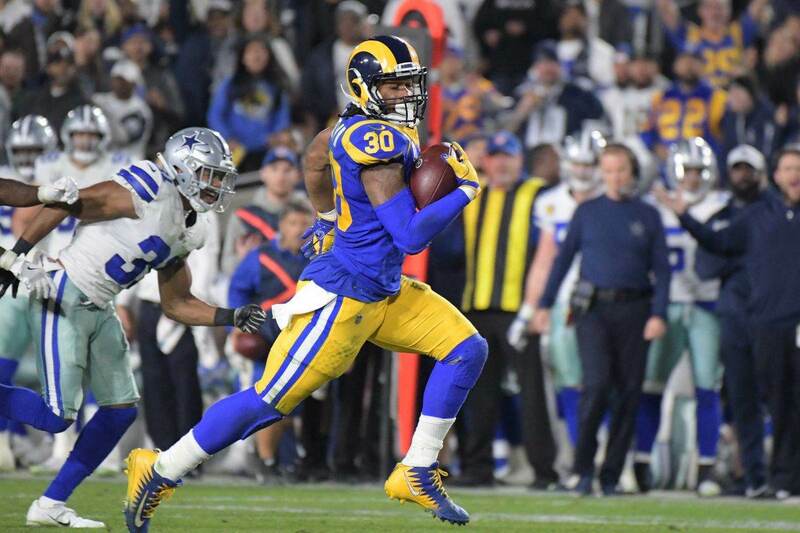 Tavon Austin, Geoff Swaim, and David Irving all remain out with their ongoing issues. There was talk that Irving could return this week, but the team will likely leave him on the bench at least through next week's game in Indianapolis. 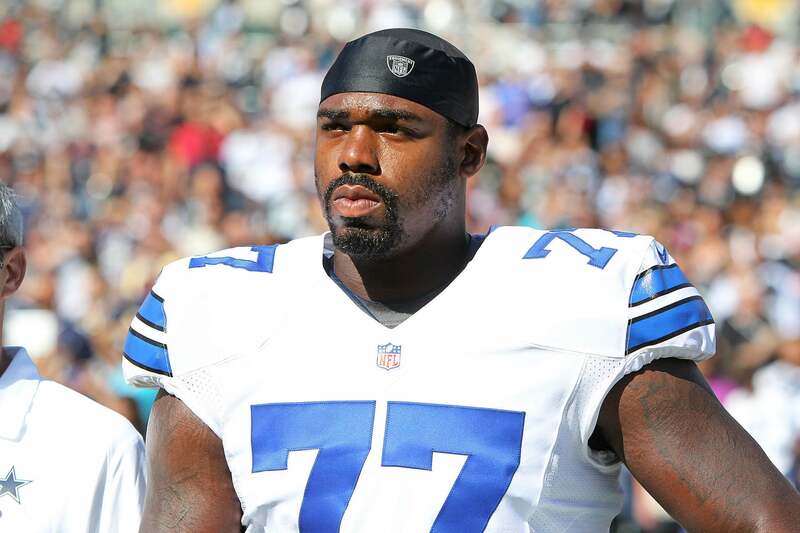 Tyron Smith is expected to return after missing the last games. Cam Fleming has been solid at left tackle, but it will be nice to get the All-Pro back out there for such a pivotal game. Current starting guard Xavier Su'a-Filo practiced through his injuries this week, but there is still talk he could head back to the bench now that Connor Williams is fully healthy. Nothing is official as of yet. Lastly, Michael Gallup missed Friday's practice with an illness and that brings his status for Sunday into question. If he can't go, Allen Hurns and Noah Brown should get increased roles in the passing game. Two defensive starters are confirmed out for the Eagles this week, LB Jordan Hicks and CB Jalen Mills. While not yet on injured reserve, Mills is expected to miss the rest of the season. Hicks, the team's top linebacker, has been out the last two weeks with the calf injury. Also banged up are starting linemen Michael Bennett and Tim Jernigan. Bennett practiced yesterday and should suit up tomorrow, but Jernigan missed the entire week and his status is definitely in question. Current starting free safety Avonte Maddox also missed the entire week of practice, but is not confirmed "out" yet for the game. It's worth noting that starting left tackle Jason Peters, while not listed here, did miss the entire practice week with an ankle injury. The 15-year veteran certainly can play without practice time, but the injury is worth nothing for game day.